What sports and hobbies can I enjoy when I move to the USA? 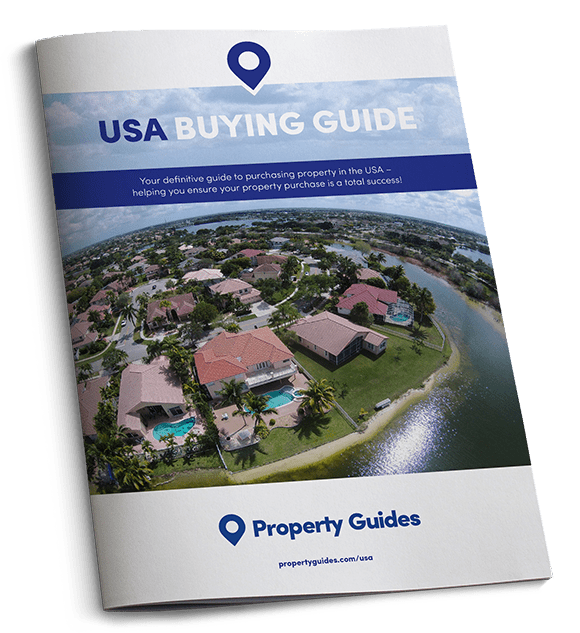 The USA Property Guide runs through your sporting options for when you make the move to the USA. Let’s brush aside the logistics for just a moment and consider one of the most exciting aspects of your relocation to the USA – the chance to start afresh! We all have fun ideas about new hobbies and sports we might like to try, and grand plans to implement big changes to our lifestyle should ever get the time – but we rarely do because our day-to-day just gets in the way. Your big move provides the perfect time to dig out that list and finally start ticking off some of the new hobbies you always fancied having a bash at. Today the USA Property Guide runs through some of the best sporting opportunities available across the pond so that you can start planning what kit you need! We all have fun ideas about new hobbies and sports we might like to try, and grand plans to implement big changes to our lifestyle should ever get the time – but we rarely do because our day-to-day just gets in the way. Many of us love the idea of a hitting a few balls around a golf course – but what with the gale force winds and torrential rain we sometimes get here in the UK, best laid plans are often thwarted by the lure of the sofa and a nice cup of tea. Out in the States you’ll find some of the world’s best golf courses – locations where sporting greats like Tiger Woods, Phil Mickelsen and Jack Nicklaus perfected their 285-yard drives against scenic backdrops and under sunny skies. If you’ve always planned to take up golf, now’s your chance – there are golf courses across the USA for all abilities and budgets. 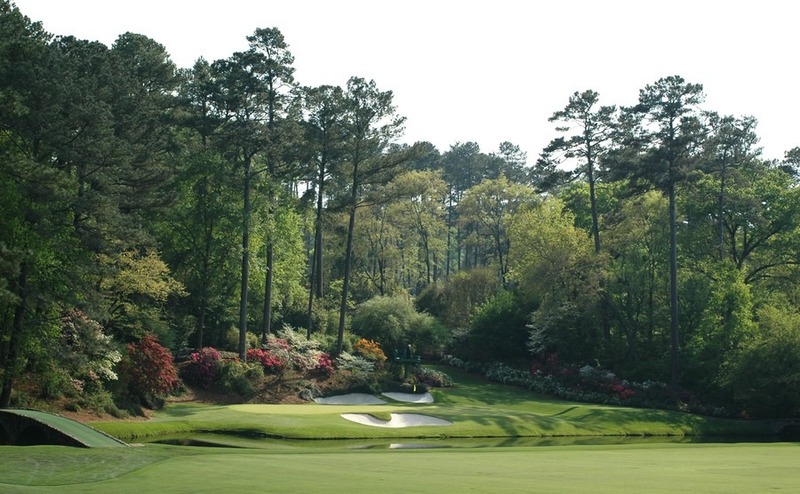 If you already know the ropes and delight in the idea of playing in the footsteps of your heroes, you should try and book in a round or two at Augusta National Golf Club in Georgia or Pebble Beach in California. Is it just us or does cycling seem to be growing in popularity year-on-year? It’s rare nowadays to pop out of town for a Sunday drive without encountering a lycra-clad peloton or two slowing down traffic or hogging all the tables in the pub garden! It’s no real surprise, cycling is fantastic exercise that keeps you trim, without putting any pressure on the knees. It’s social, competitive, and you get to conduct a little sightseeing whilst zooming along. The USA is perfectly geared up to cyclists and fans of the sport whether you fancy finding a gang to go on casual Sunday rides with, or you want to step it up and start competing. Check out the Adventure Cycling Association for a variety of the best routes, or perhaps you may already have your heart set on the TransAmerica Trail. Cycling is fantastic exercise that keeps you trim, without putting any pressure on the knees. It’s social, competitive, and you get to conduct a little sightseeing whilst zooming along. Another popular and social sport to take up when you touch down in the USA is tennis. This is a country full of people who’ve been honing their backhands since their school days, meaning you’ll have plenty of opponents (and new friends) to challenge to a game. You’ll find many tennis clubs are connected to golf courses, which means you can expect all the upmarket perks of a country club – regular social events, gym facilities, maybe even the odd sauna or steam room where you can soothe those weary muscles while they are still getting used to all this new activity. Perhaps you’ve always been a bit of a ski bunny but those trips to Europe have just got a little too expensive? Or maybe you’ve always envisioned yourself in salopettes and ski goggles but never quite got round to dragging yourself to the Milton Keynes Ski Dome to learn the ropes? Now with the slopes right on your doorstep there’s no excuse. The USA’s varied landscape is what makes the country so exciting – in one state you could be driving through arid desert, the next minute you’re staring at snow-capped mountain peaks. Of course you will have heard of Aspen and Vail in Colorado, but there are fantastic places to finally earn your snow wings all across the country from Washington State and Utah down to California and New Mexico. The season typically runs from late November to early April, but remarkably in some places in California there’s enough snow to ski right up until the 4th July! If you’re popping over to the States on a viewing trip this winter, it seems rude not to treat yourself to a little ski holiday at the same time, don’t you think? 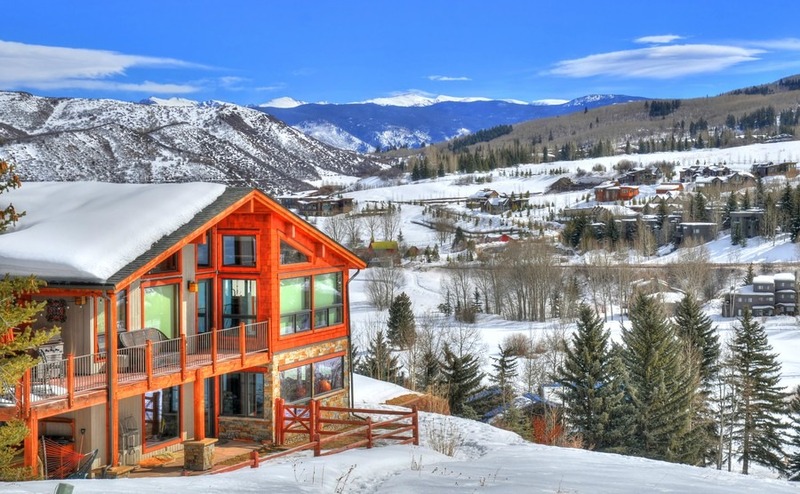 Ski resorts dotted across the USA include the world famous resort of Aspen in Colorado. When I close my eyes and think of the USA, the minute I manage to shake the face of Donald Trump from my mind, the clouds clear and there before me is the Grand Canyon, or the Sequoia National Park, or Yosemite – and that’s only three of the country’s 58 National Parks. These national parks are just crying out to be explored – especially if you’re on the hunt for a new physical activity to enjoy. Only when you’re standing on a cliff overlooking a canyon, or standing at the foot of a mighty redwood tree will you finally start to understand the sheer size and space of the country you’ve bravely decided to make home. The Yanks know how to make their national parks accessible and easy to navigate, and there are excellent online resources like the National Park Service National Trails System where you can find hikes that suit both your stamina levels and time frames. Fishing, mountain biking, kayaking, and white water rafting are just a couple of examples of other new activities you might like to try in these national parks if you’ve got the guts. 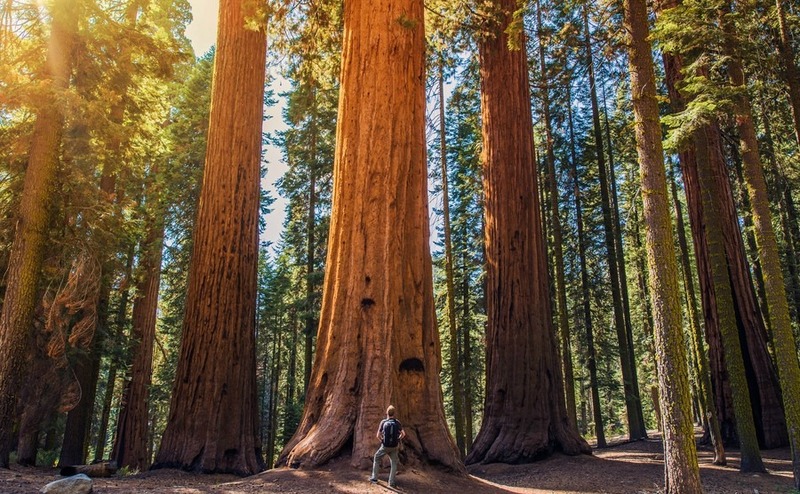 The USA’s national parks, like Sequoia, simply must be explored – whether on foot, by bike, or if you fancy something a little more special – by canoe! In fact, the Americans were so keen to create a way of seeing these national parks by bike and utilising the ski slopes in summer that an adventure-loving engineer named Joe Breeze came up with the idea of the mountain bike. Should you wish to spend more than one day in any of the national parks (and mark our words you will! ), you’ll find wonderfully located camp grounds with excellent facilities, or spots where you’ll be permitted to wild camp out under the stars, with only the rustle of the trees and the howls of coyotes to lull you to sleep. To chat through how to begin planning your move to the USA contact our Resource Team on 020 7898 0549.